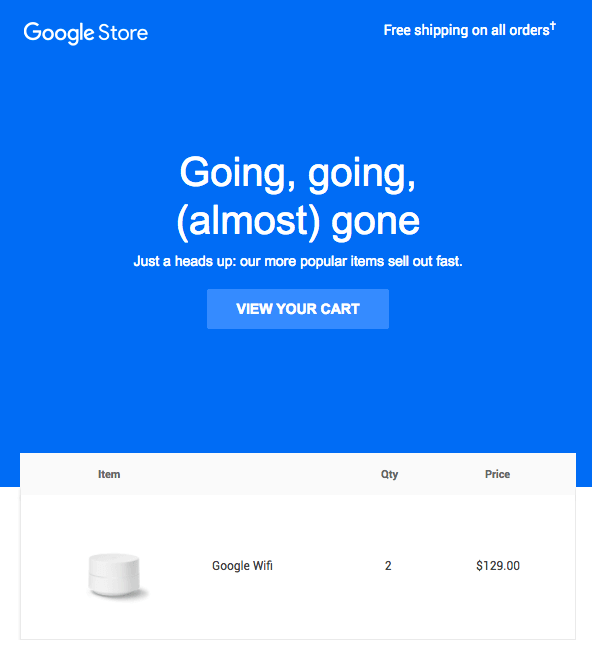 Update July 2018: We’ve added even more abandoned cart email examples and tips! If this isn’t your first time landing on this post, scroll down for the bonus content. 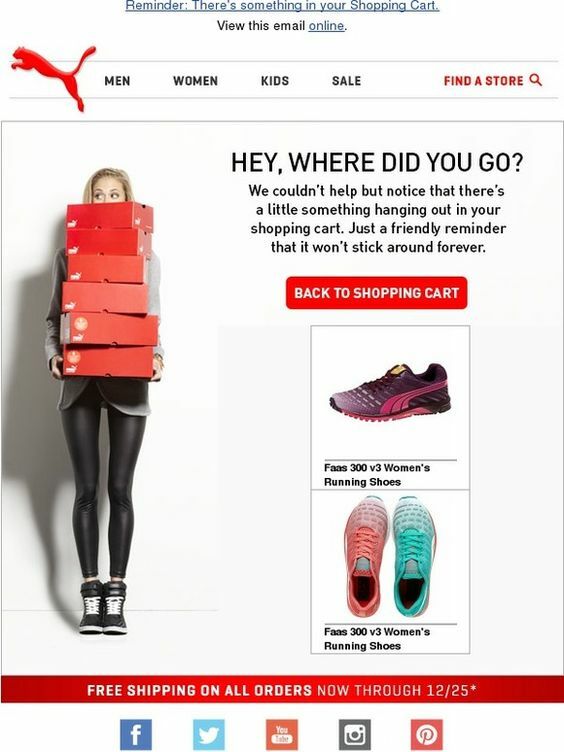 Looking for some abandoned cart email examples to help you craft your own campaign? 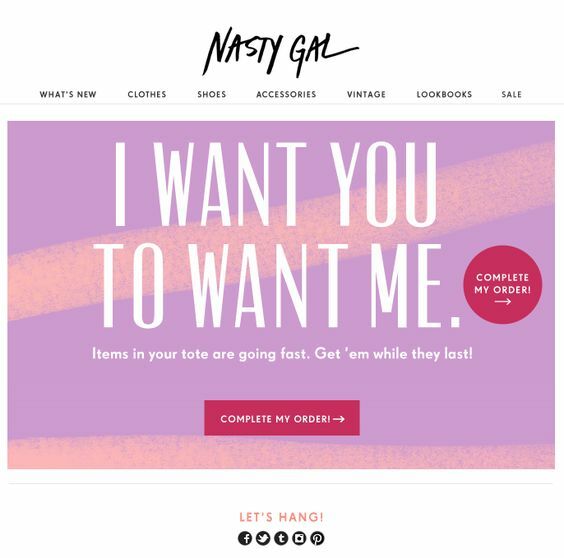 We’ve put together 10 great abandoned cart email examples along with twice more insightful tips to help you not only nail your clients’ attention but also motivate them to finish their order. comparing prices of several e-stores, etc. Whatever the reasons are, abandoned cart campaigns will help you win a significant number of your clients back. 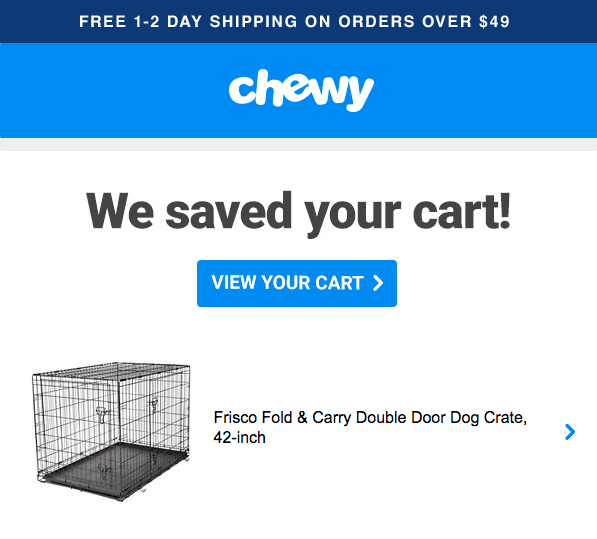 So, here we go: 10 abandoned cart email examples and 20 useful tips at your service, plus even more bonus tips and examples in the end! You can’t send an email abandonment campaign without knowing the email address of your customer in the first place. So, ask your user for their email address in the first step of the funnel. 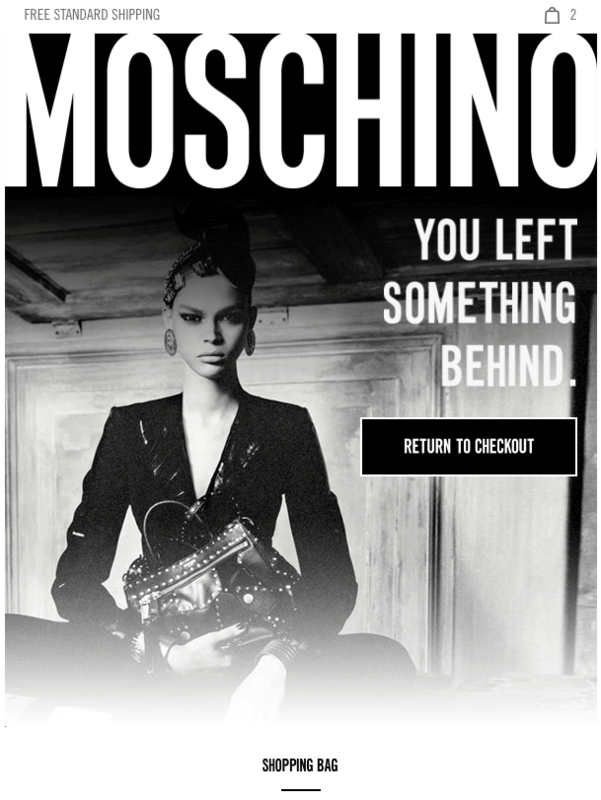 As an alternative, suggest your user to enter their email address as they are about to abandon their cart. Want to learn more about How to collect email addresses? Test out different subject lines. Including the recipient’s name and the abandoned product name can increase the open rate. Send an email reminder up to 1 hour after the user left your site. The first 60 minutes will get you the most conversions since the experience with your brand is still fresh in your customer’s mind. Send another reminder after 24 hours, and a third one – after 72 hours. Don’t send those follow-up emails if the customer converted the first time. Automate your abandoned cart email campaigns. This way you will have more time to focus on what’s more important – monitoring the results and readjusting your strategy. 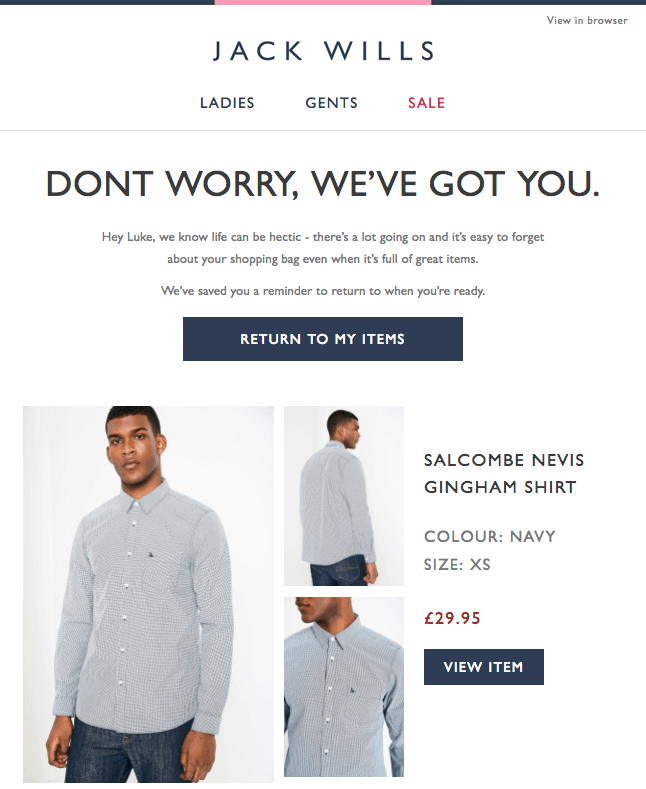 Learn more about How automated emails boost your conversion rates. Do A/B testing with different sending times. What works for others may not work for you. So, it all depends on your particular audience and when they are the most active. Learn how A/B testing improves your email marketing. 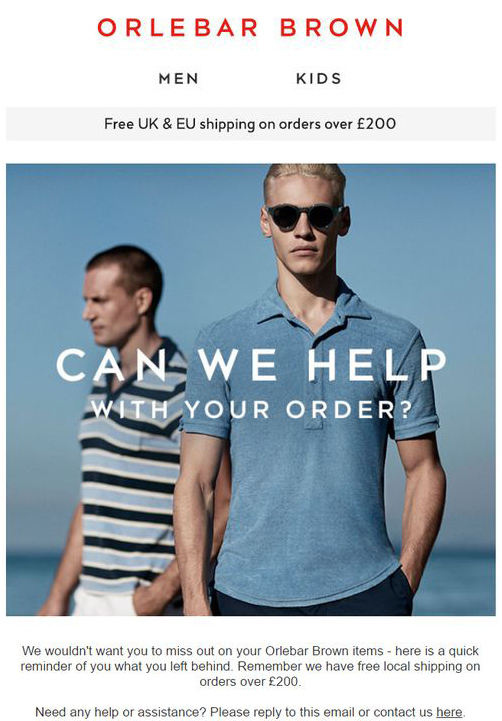 Try to up-sell and cross-sell. 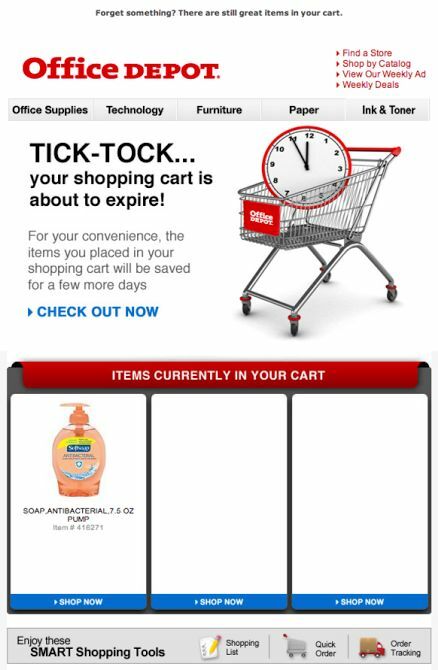 Include product suggestions similar or complementary to those in the abandoned cart. Also, use the tactics “Other people who bought this product, also bought…”. Display the abandoned product image to nail the recipient’s attention. In addition, include a description and a clear call-to-action button leading to the cart. 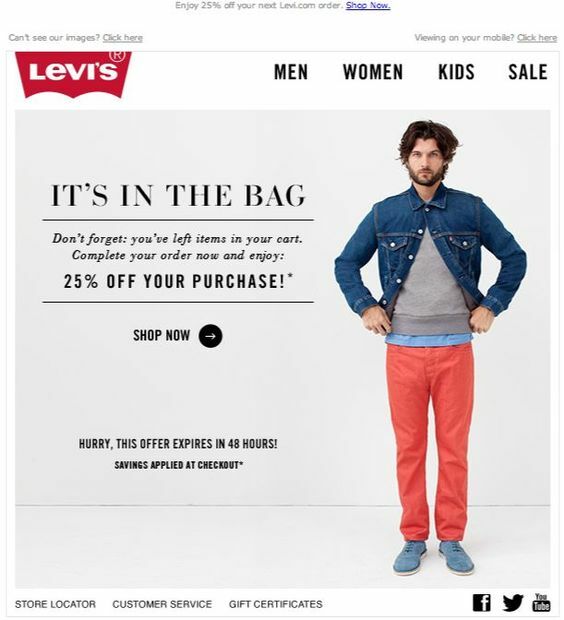 Want to read about 25 ways to strengthen your email campaigns using images? Resolve issues your customers might be having. Provide information of anything that you assume your customer might be confused about: return policy, payment options, etc. This is how you’ll help them make their buying decision. 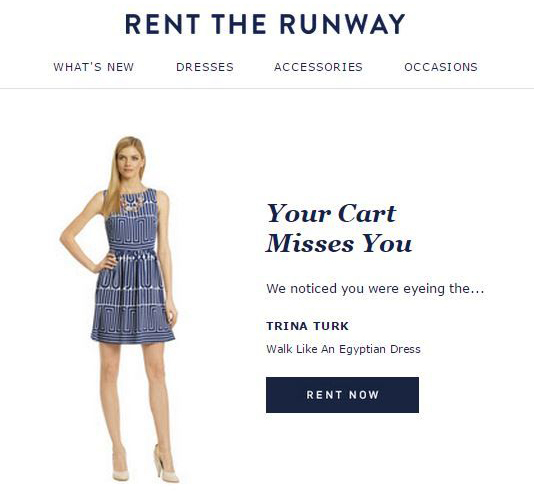 Segment your target audience by the value of the abandoned cart. This way, you may offer a discount or free shipping to those with highly-valued carts. 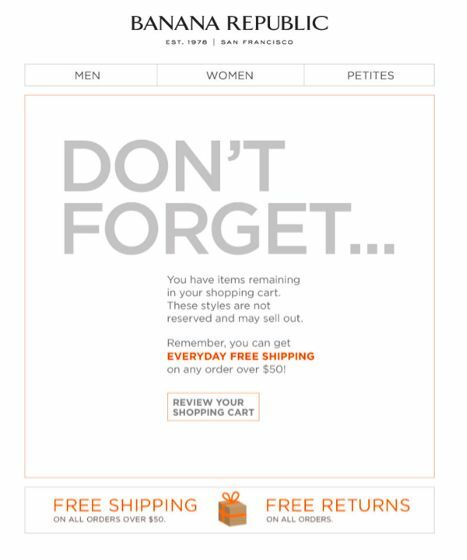 Do not train your customer to abandon their carts only to expect a coupon code from you. What you should do is differentiate your email content and incentives. E.g. 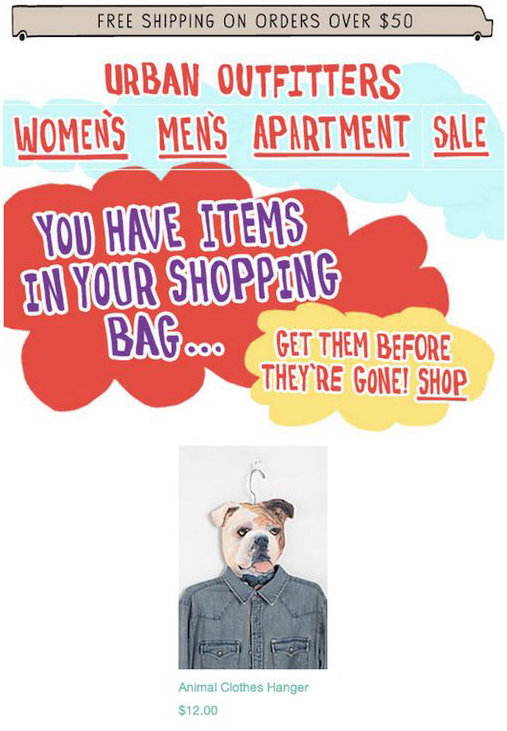 include a discount coupon in the second or third email for first-time purchasers only. Use auto-fill for the coupon code at the checkout. 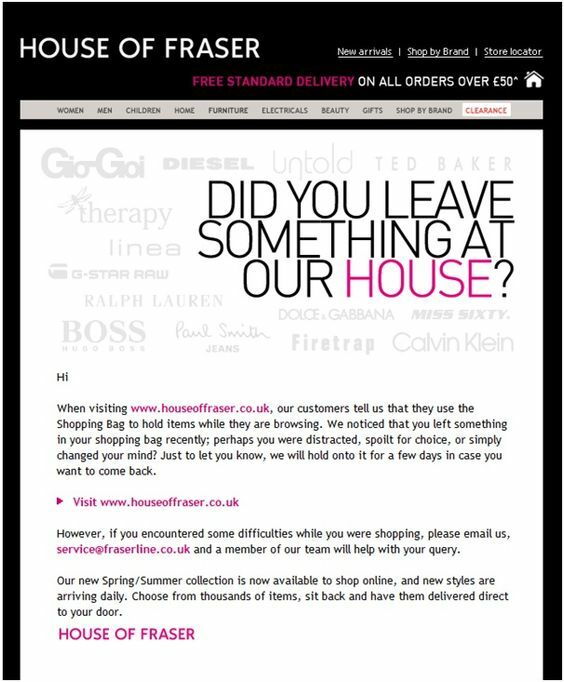 You wouldn’t want to make the customer go away to look for the coupon code and therefore, give up once again, would you? 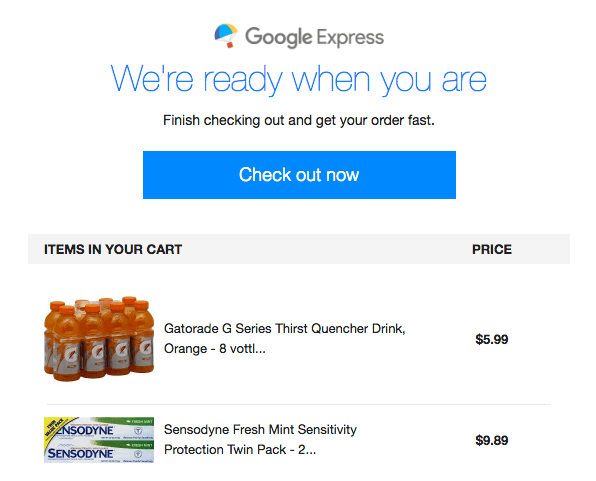 Segment your recipients by the number of items they have in their abandoned cart. The more items, the higher the probability that the client simply cannot make a decision. So, provide extra info and a good incentive. This way you will increase the chances of your recipient converting. Treat new and repeat customers differently. Since new customers don’t really trust you yet, they might need the discount incentive to make their first purchase. Repeat customers, on the other hand, might simply need an urgency reminder to complete their order. 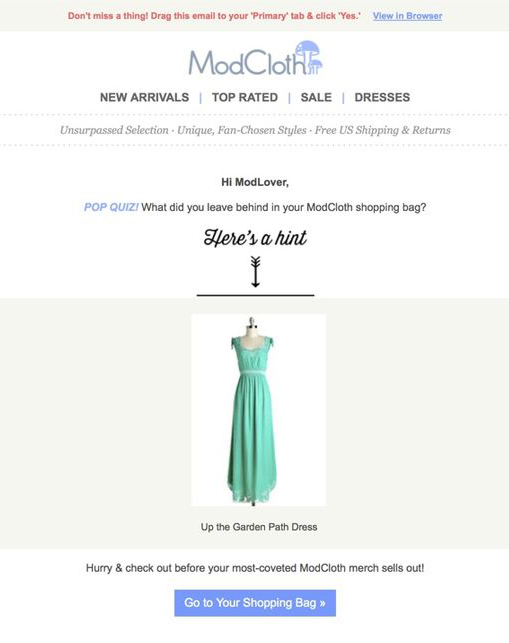 Include other channels as additional mediums to get your customers back to their carts. These could be different kinds of ads and social media activity. A research shows that people desire free shipping more than price discounts. So, use this incentive to motivate them to click through and finish their order. People highly value other people’s opinions and often make a decision based on others’ feedback. So, add some reviews of the product. 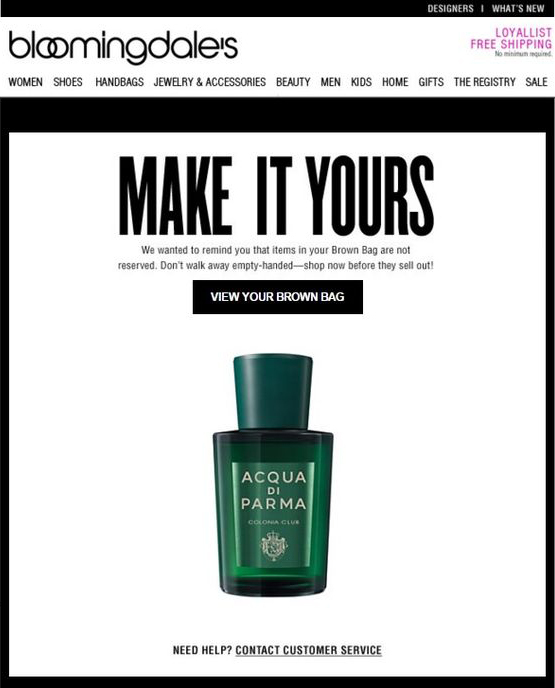 Use urgency in both subject line and the campaign copy. This could be a clear deadline or simply a reminder that these goods might soon be gone. Make it convey the feeling of “Now or Never”. People have a fear of missing out on a really good deal. Evoke emotions, provoke action. Talk straight but in a friendly manner. This tactic certainly works as you can see it is used in all of the examples so far. Combine it with some great incentive and you’ve got a winner campaign. 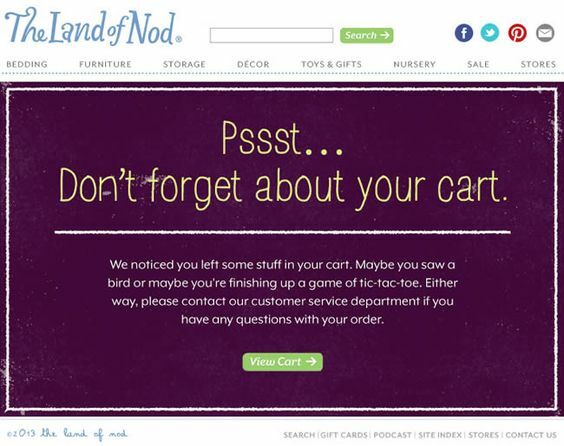 Ask your clients to fill out a survey of why they abandoned their cart to begin with. The reasons might be unexpected. Therefore, understanding your audience’s behavior is crucial for creating the perfect abandonment cart email campaign. Knowing the reasons can help you prevent abandonment in the first place. …because we believe that really good ideas should not stay a secret. The feeling of possession is one of the most powerful feelings which drive sales. Use strong words to make recipients feel they already own the product in their hands. The words “forget” and “left behind” are quite convincing as they imply that the products already belonged to the person. It’s more difficult to give up on something that you already feel as yours in comparison to a product that never belonged to you. The feeling of missing someone or something is one of the most painful feelings ever. 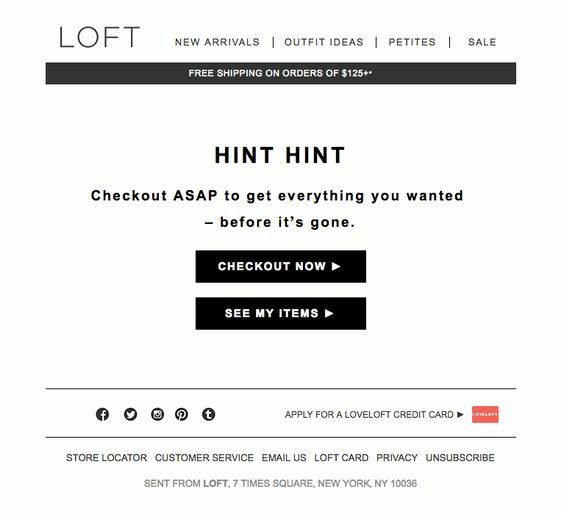 Well, you can imply this feeling with your abandoned cart email. The cart is abandoned, after all… and nobody loves to be abandoned. While we are talking about feelings, your specific product must be provoking specific feelings. 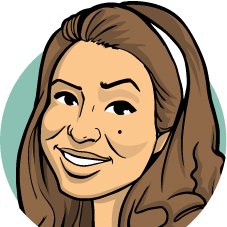 Remind the recipient how your product would make them feel if they owned it. Make it look like an accident. It probably wasn’t but hey. If you are convinced it was an accident, maybe you will convince your recipient, too. Take the chance to remind your potential clients about promotions. 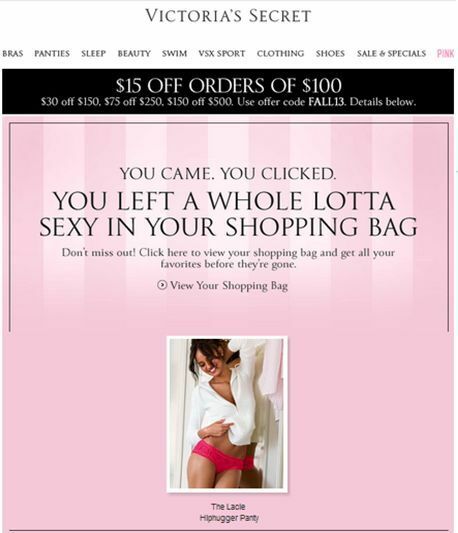 Sometimes, a promotion is just the right incentive a user needs in order to convert. Whether you offer free shipping, discounts, or anything else, here is your chance to remind the recipient. Compliment the choice your potential clients made. People love being flattered about the choices they make. It makes them feel they have a great taste which gets noticed. And maybe this is the incentive they need to finish their order. Use a familiar song line to nail the attention. It’s always nice to encounter something familiar, especially something which brings positive emotions such as a song. And if you manage to make the person sing along – awesome. You’ve put them in a good mood which means they are more inclined to buy. Use a punchline that will make the recipient laugh. 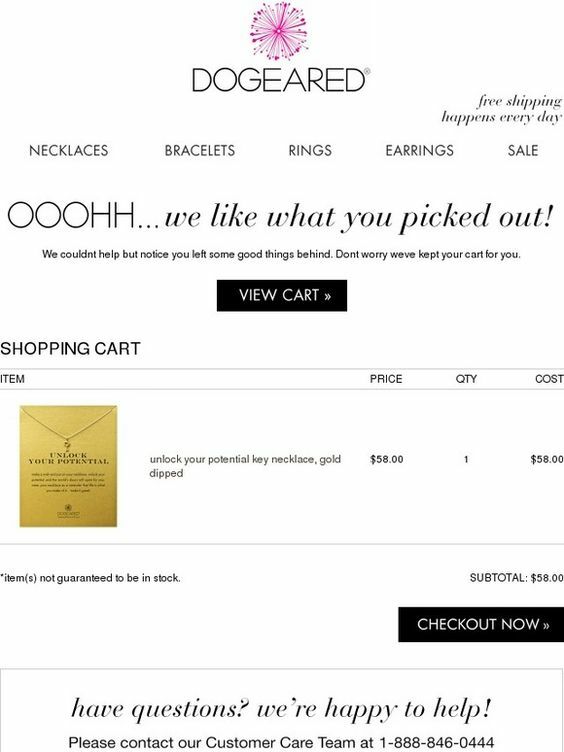 It’s not so easy to come up with a witty joke when people clearly know your secret intention is to make them buy. But if you manage to make the user smile and even laugh, you already have them on your side. Turn the punchline into a riddle. Riddles provoke curiosity and although the recipient may know the answer very well, putting it in such a way simply grasps the attention. Make your copy informative and witty. 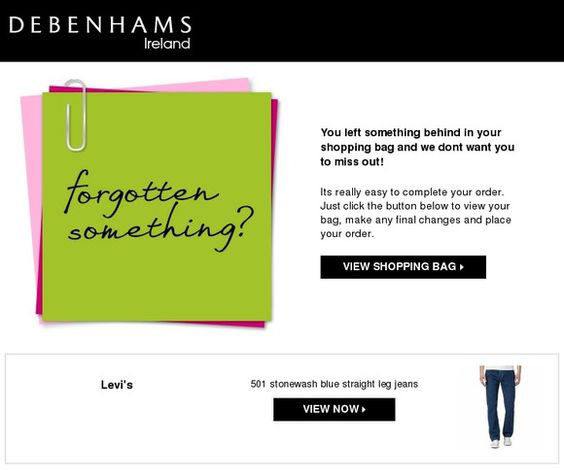 Most abandoned cart emails are short, so why not stand out from the crowd by writing a fill-width email message? Users will probably appreciate the effort and consider finishing their order. Or right on the contrary – use just a few words to make an impact. Coming up with a short impactful copy is not an easier task, at all. 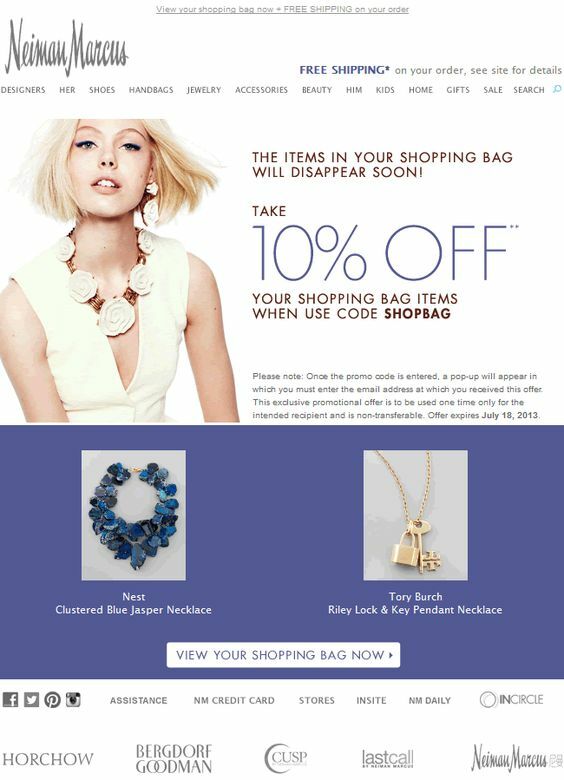 But since most people don’t really put aside time to read marketing emails, the effect of a smart short copy can be really good. And sometimes, the visuals can make an even bigger impact than the copy. Depending on the effect you want to create, the visuals you use should correspond to the feeling your product conveys. Create urgency. No matter how direct this tactic is, it really works. 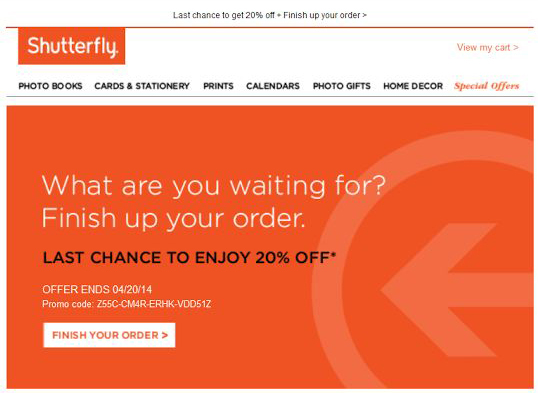 Urgency doesn’t have to be the main theme of your abandoned cart email. Just an element conveying urgency will also do the trick. Or right on the contrary – instead of pushing your potential clients to make a decision, give them room to breathe. Let them know that no matter how much time they need, you are there and will wait for them to be completely ready. Simply offer help. Sometimes a potential client gives up not because they don’t like the product but because they are experiencing issues in finishing their order. Convey comfort and safety with your abandonment email reminder. The feeling of safety is one of the basic human needs. Make the recipient know they are in good hands by trusting you. The word “save” is a powerful one which you can use in the copy to convey trust and reliability. Combined with a few incentives, it can do wonders for your business and your potential clients. 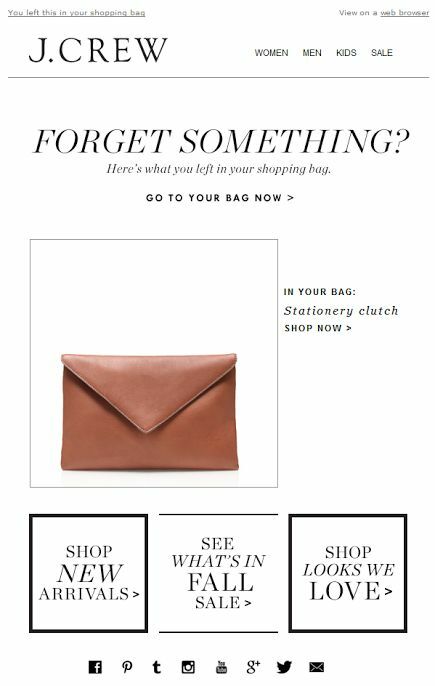 We hope you found these abandoned cart email examples useful and inspiring for your own campaigns. So, if you feel like you want to share some valuable tips with us, don’t hesitate and write your suggestions in the Comments section below. 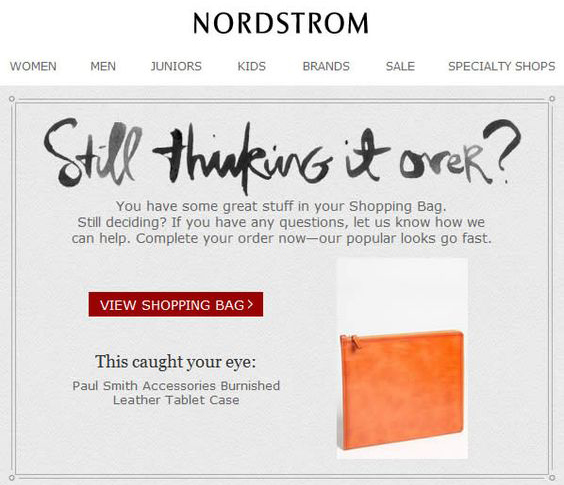 Moreover, you are welcome to share your own abandoned cart email examples with us to learn from your experience. Want to check out also 8 smart tactics for high-ROI email marketing campaign strategy?